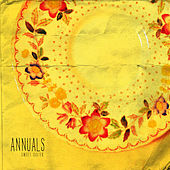 Hailing from Raleigh, North Carolina, Annuals are either a one-man wonder band or a sprawling indie rock collective, depending on who you ask. 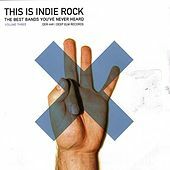 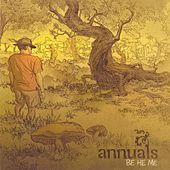 Their 2006 debut, Be He Me, was written and recorded entirely by Adam Baker, the young mastermind behind Annuals' intriguing sound, which in the live setting takes six musicians to produce. 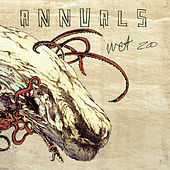 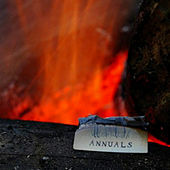 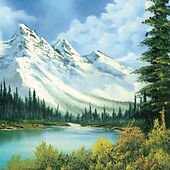 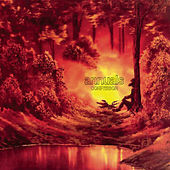 Veering between spaced out jazz abstraction, guitar-grating aggressiveness and pastoral harmonized pop, Annuals are equal parts experimental and mass-appeal, a combination that's both challenging and rewarding to fans who expect the unexpected.